Click on a photo to make it larger, or click the "Slideshow" button to view a beautiful, full screen slideshow. Click "Buy" to shop! (Click here for more help with ordering prints.) Sharing options are below the photo. If you've received a personalized Event link, you'll also see a heart below - use it to tag your favorite photos! Have fun, take your time (there is no expiration date on your gallery), and please let us know if you have any trouble! PS - we love feedback! 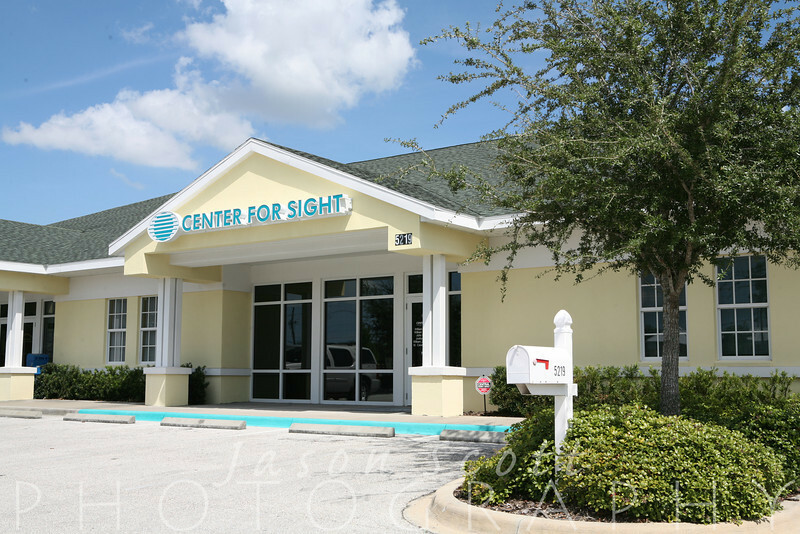 Center for Sight - Bradenton Location photos Click here to view these photos on the Center for Sight website! For more information about how we can support your business needs, visit our Other Packages link.